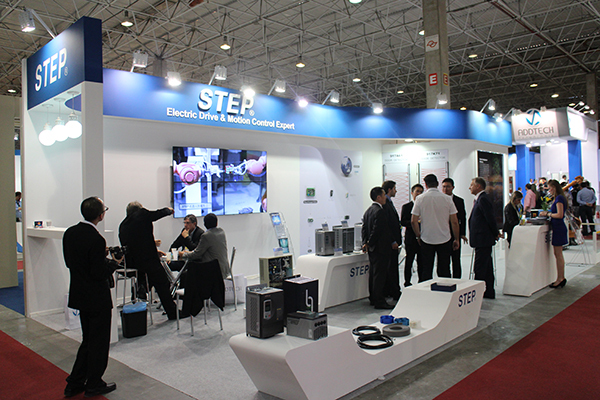 The 15th Elevator Expo was held from August 12 to August 13, 2014, in Sao Paulo in Brazil. 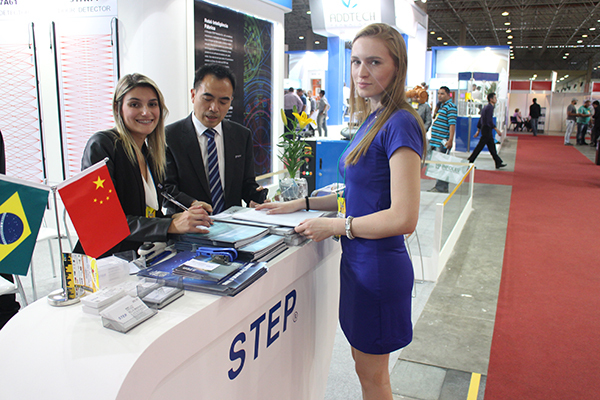 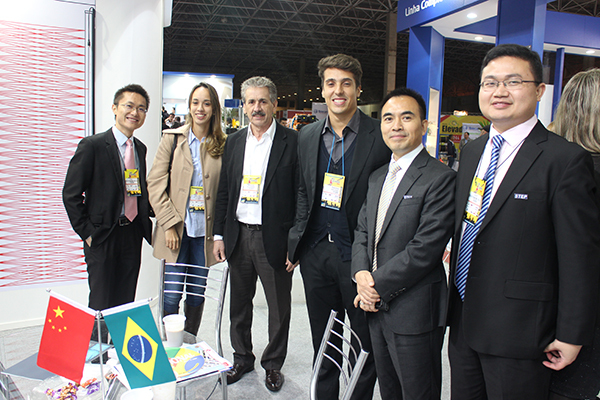 Yixin company, together with STEP Brazil company, attended the fair to improve the sales amount in Brazil and develop the market in South America and other countries. 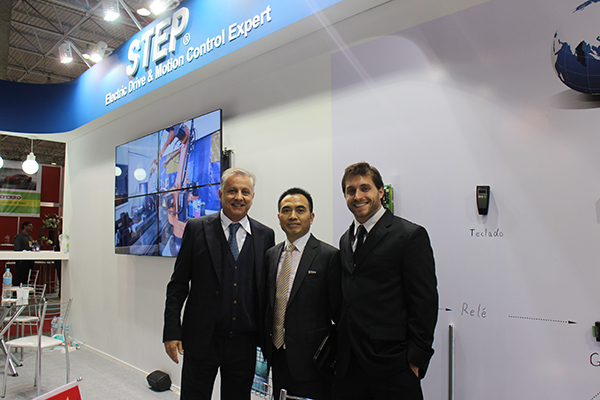 In the fair, we particularly displayed our electric drive and motion control device. 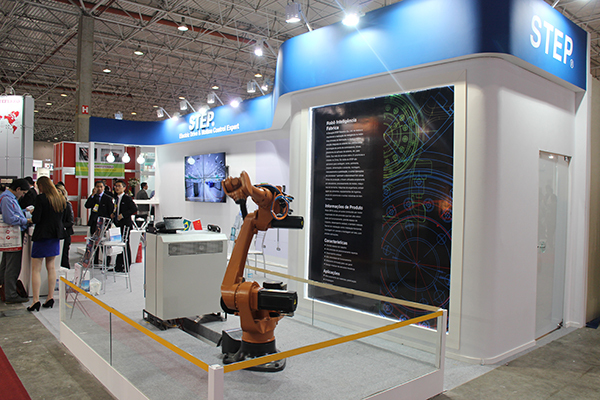 The robot exhibited successfully attracted the attention of visitors and aroused their interest in our product. 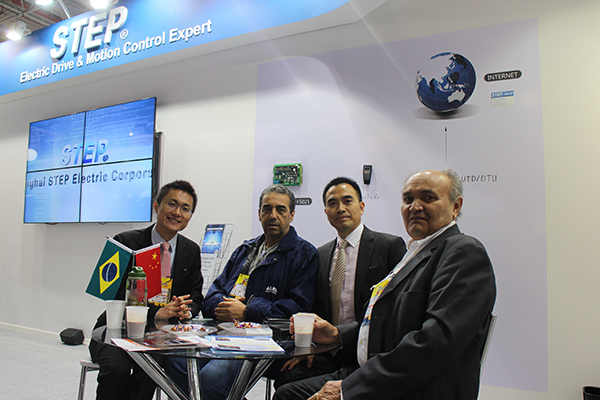 Apart from that, the Internet of Things for elevator, frequency inverter, elevator cable, elevator button and other products displayed were highly appraised by visitors.